This is probably the worst time of the year to be in need of heating repair. Having a heater blow out cold air or make loud noises as it struggles to kick on can be a nightmare. Nobody wants to be left in a home with dropping temperatures in the middle of winter. This is why regular furnace maintenance is a better option. There are many benefits that come from conducting an annual maintenance on your furnace. The experts at Omega Electrical & Mechanical Contractors can help. By calling in the experts to conduct annual heating maintenance you will definitely extend the lifespan of your furnace. A certified technician will clean your heater, change the filter, and locate trouble spots. They will also lubricate parts, test the starting mechanisms, and inspect and clean the condensate drains as well as other areas. They will help your unit to suffer less wear and tear. In turn, you will find yourself needing less heating repair, if any. Inspections will also help the technician spot problems that might turn into future breakdowns. This can save you a lot of money in the long run. When you have regular maintenance conducted on your heater it will run more smoothly and efficiently. A technician will make sure that all the parts in the heating system are functioning at their best. This will, of course, increase the efficiency of your unit which will bring down costs. When you rely on heater maintenance rather than heating repair you can be sure you will be protecting the safety of your home and family. A comprehensive maintenance will include an inspection of safety features and areas of concern. This may include cleaning parts like the ignition assembly and the burner assembly. You can be sure the technician will also inspect the heat exchanger and test safety controls. Cleaning or even replacing the air filter is another important safety measure. When you count on heating maintenance rather than heating repair you can rest assured knowing that your heater will function safely. 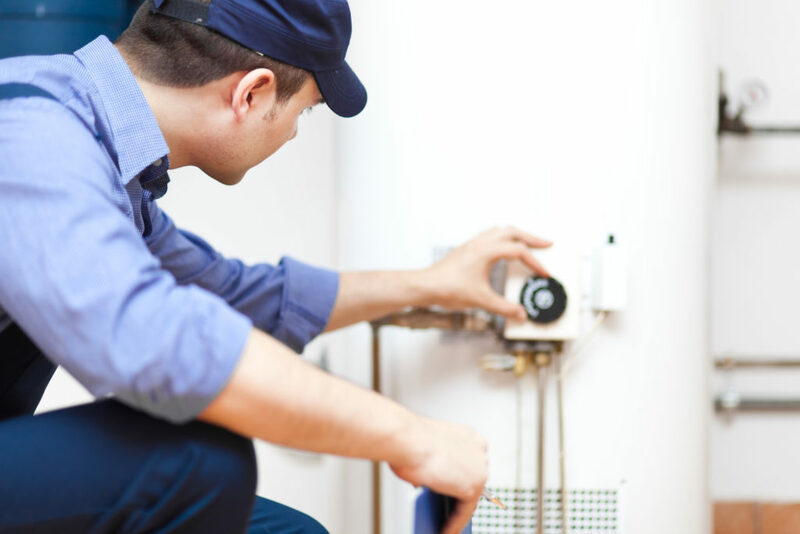 Whether you need a heating repair or want to start receiving regular furnace maintenance, our talented team of technicians is ready to help. When you need repair conducted we provide prompt, reliable service so you don’t have to wait for hours in the cold. Call us today for more information.